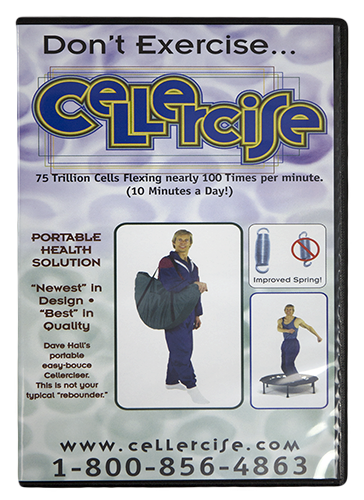 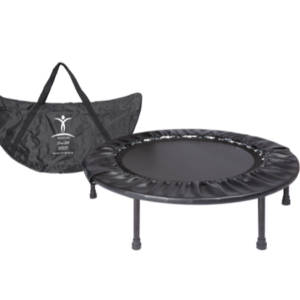 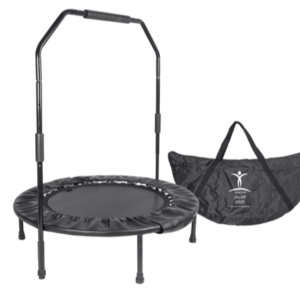 Cellerciser® fitness DVD featuring David Hall. 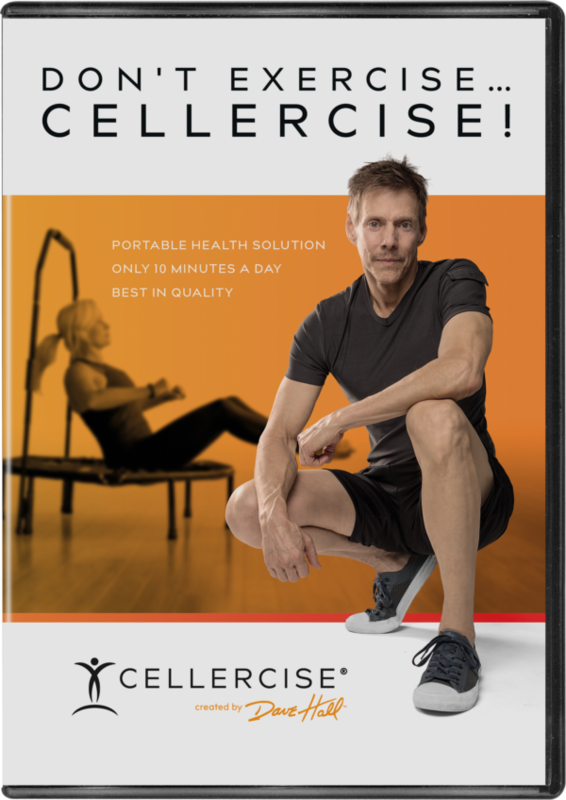 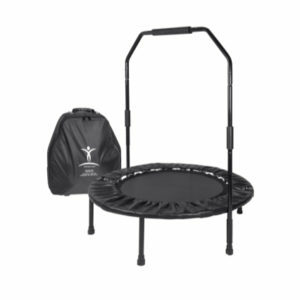 This popular DVD features Cellerciser® tips and exercises demonstrated by David Hall, the innovator and founder behind the Cellerciser®. 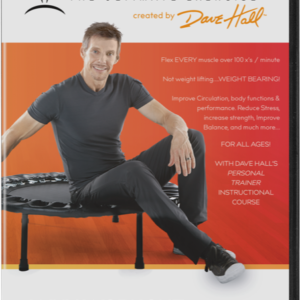 In this DVD, David also explains what he does in his daily 10 minute per day routine.